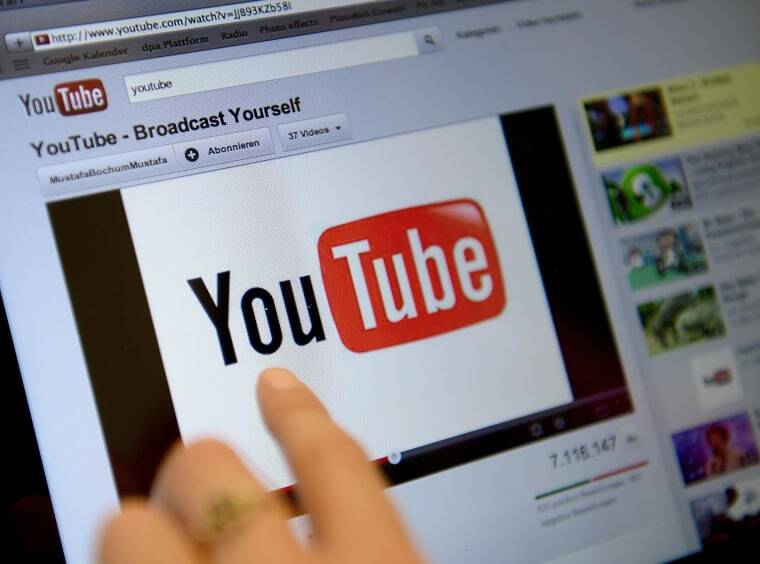 A few changes are on the way for YouTube's power users, and perhaps the most exciting feature is a way for video creators to raise money from their fans directly on the site. People who make money from YouTube do so mainly in two ways: advertising, which of course happens on YouTube itself, and getting money from supporters — which happens elsewhere. Whether it's Kickstarter, Indiegogo or just a PayPal donation link, it means leaving the site. If people can put a few bucks in the virtual tip jar without visiting another website, that could be more convenient. The crowdfunding feature, announced in a video and blog post, isn't final yet, so there's no word on how the donation revenue might be split, where it will fit on the page, and so on. That information should be arriving in the next few months. Something else serious YouTube users will find useful is an upcoming app specifically for administrating YouTube channels. Comment moderation, analytics and other options accessible from the desktop site's dashboard will be available on mobile — though there's no date on this app, either. It's something to look forward to, and also something other crowdfunding platforms will want to take notice of. YouTube is huge, and if Google, which owns YouTube, convinces people to keep their money on the site, that could be a serious loss of revenue.